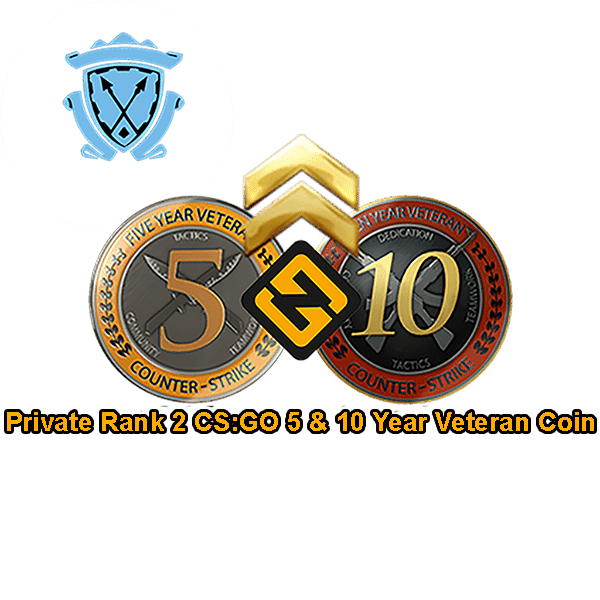 1 x Prime CSGO 5 & 10 Year Veteran Coin Ranked Account. This Product Can be Accessed via Steam Client. 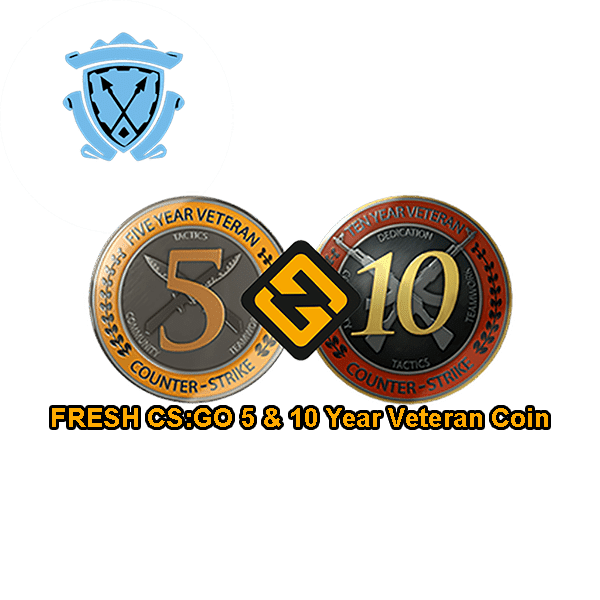 Download The Steam Client In Order To Play The Game: Counter-Strike Global Offensive.